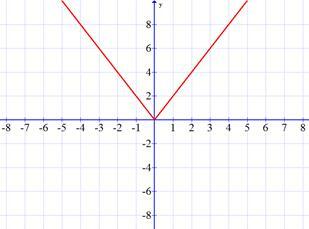 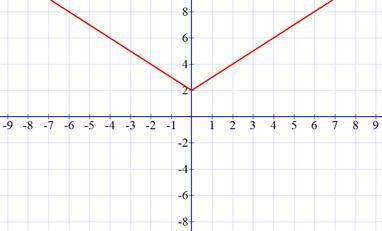 Which is the correct graph of y = 2|x|? 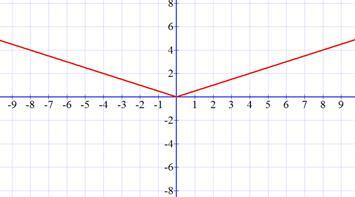 The coefficient 2 makes the graph twice as thin as the graph of y = |x|. 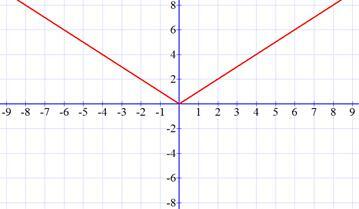 It passes through (-2,4) and (2, 4), so (A) must be the right answer.